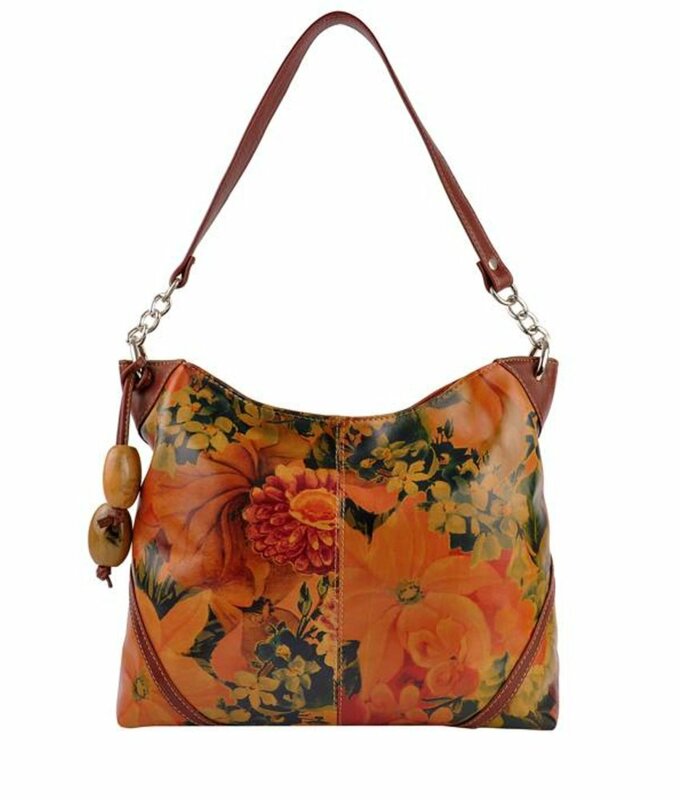 Large leather shoulder bag with typical Argentine floral design. 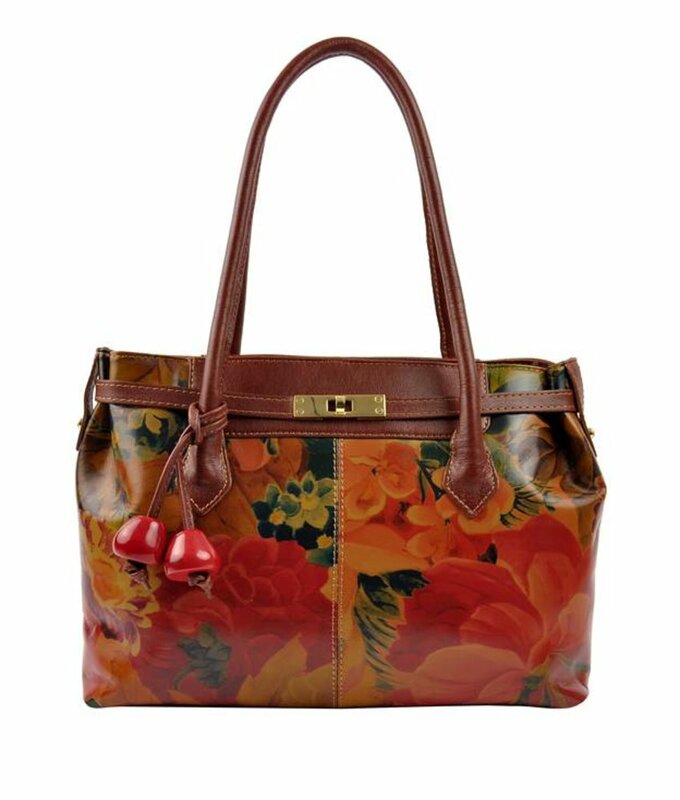 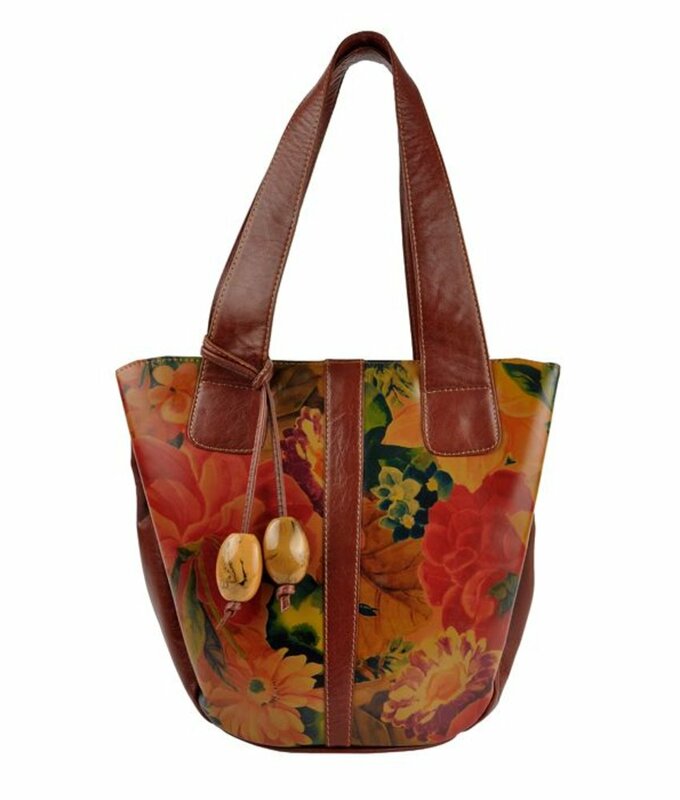 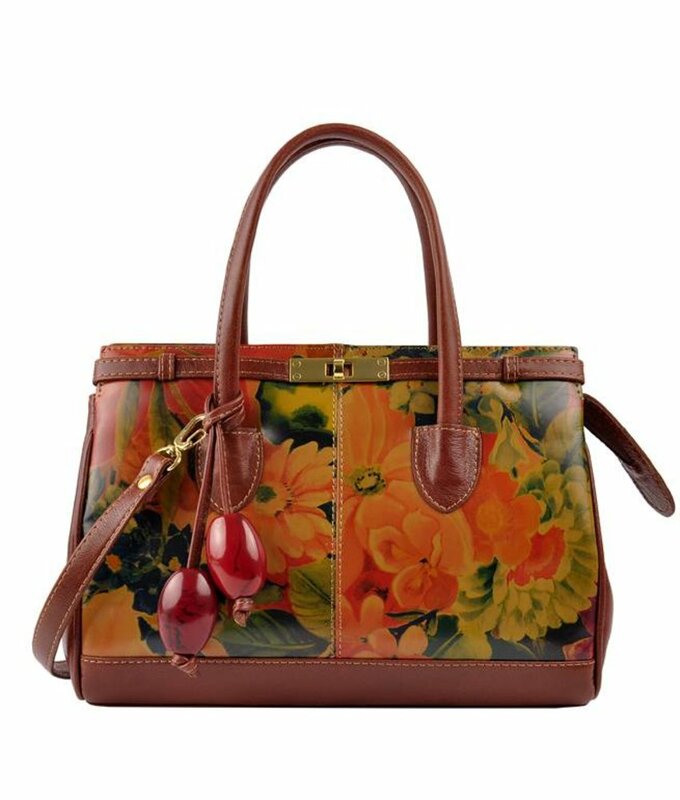 Smooth leather shoulder bag with typical Argentine floral print. 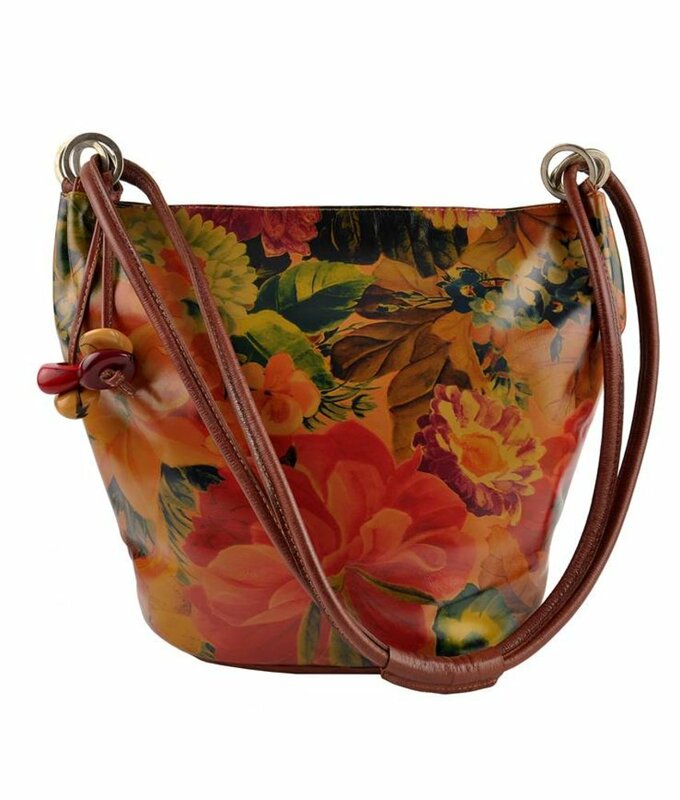 Solid leather shoulder bag with typical Argentine floral design.